Esse Probiotic Ultra Moisturiser is a super-rich treatment that will feed and satisfy the most thirsty of skins. 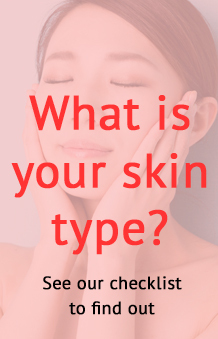 For dehydrated skin. 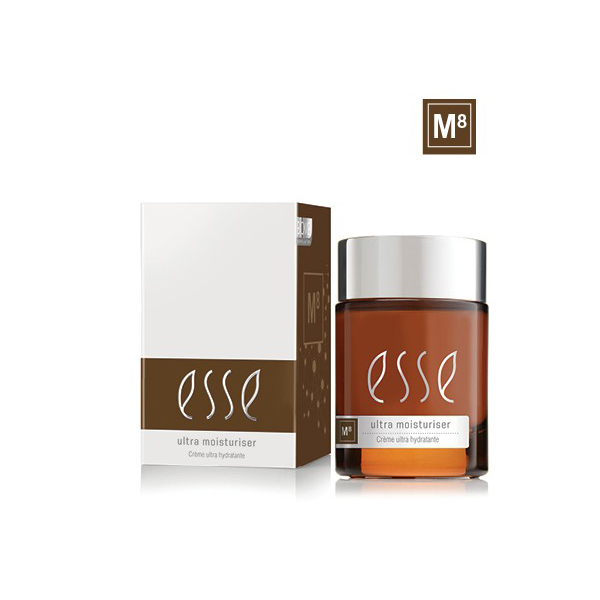 Esse Probiotic Ultra Moisturiser is a super-rich treatment that will feed and satisfy the most thirsty of skins. Use: Apply each morning and evening after cleansing and toning, to face, neck, and décolleté. For additional hydration, use in combination with Esse Repair Oil. Use of the Esse Omega Moisturiser at night will also enhance nourishment and repair.